As the historic site opens for the season, visit the exhibits inside the restored commissary, explore the parade grounds, and wander through the ruins of this once-thriving outpost. 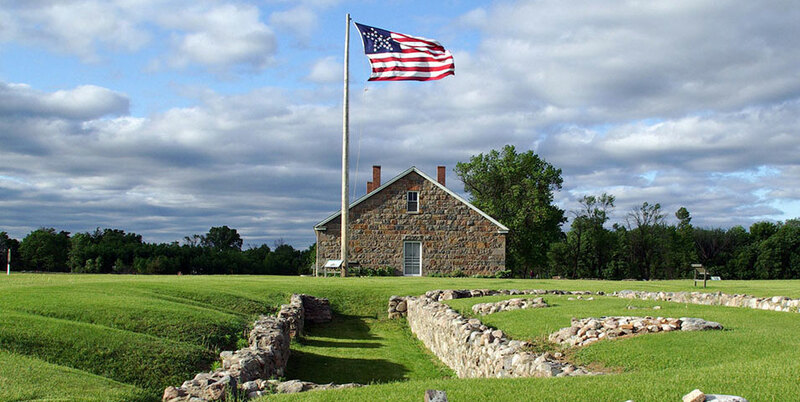 Plus, learn about the US-Dakota War of 1862, a major event in Minnesota's early history. Families are recommended to pack a picnic lunch to enjoy on the parade grounds.